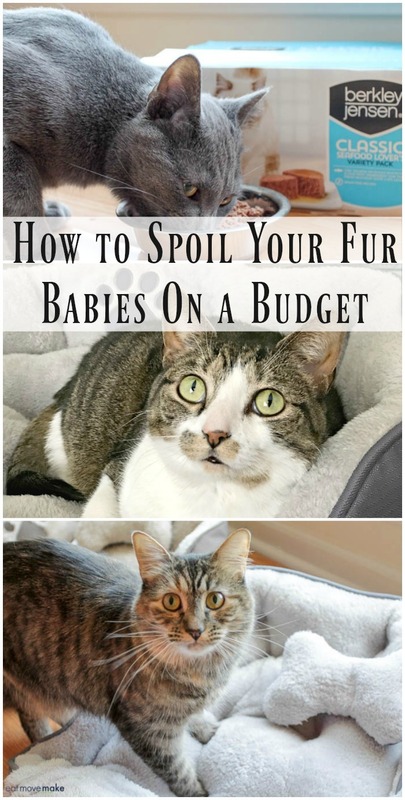 Spoiling Pets on a Budget Isn't As Hard as You Think! I’m a crazy cat lady — a collector of cats, if you will. But I’m a well-adjusted crazy cat lady, I swear. I’d love to adopt ALL THE CATS but I know when enough is enough. And enough (right now) is four cats — three girls and a new boy we named Dexter. Dex is so stinkin’ cute. I love him so much! And the three girls hate him so much. He’s been a part of the family for four months so far, and integration is rough and tumble, y’all. All he really wants is to be friends and to eat. The friendship (with his feline siblings) is still to come, but the eating is continuous. Keeping that little boy’s belly filled is a full-time job. He’s only a year old, but he’s a big boy, extremely active and very muscular, and he eats twice as much as the little ladies around here, so I started him on a can of wet food a day in addition to his dry food. Look at him eat. He’s so happy. Oh my gosh, I love him. 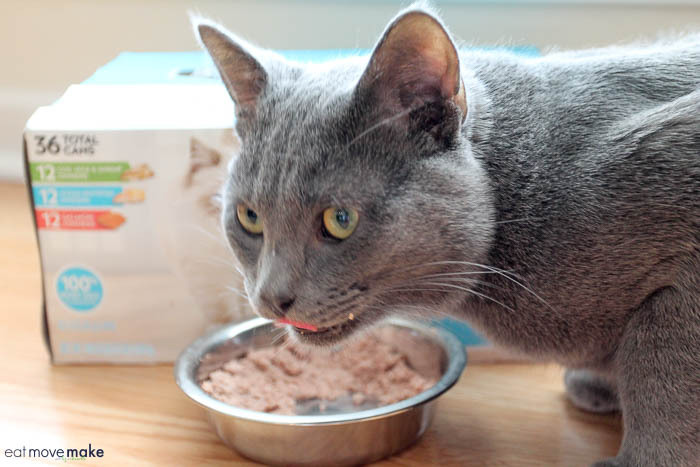 When I was at BJ’s Wholesale Club last Friday shopping for wet and dry pet food, I found a seafood variety pack with 36 cans — more than a month of high-quality nutritious meals for him. Not only can BJ’s members find pet food, they can find treats that support dental health and specialty foods designed for weight management or complete nutrition. It’s part of BJ’s exclusive Berkley Jensen line of pet products offering the nutrition that pets need to live a long, healthy and happy life. 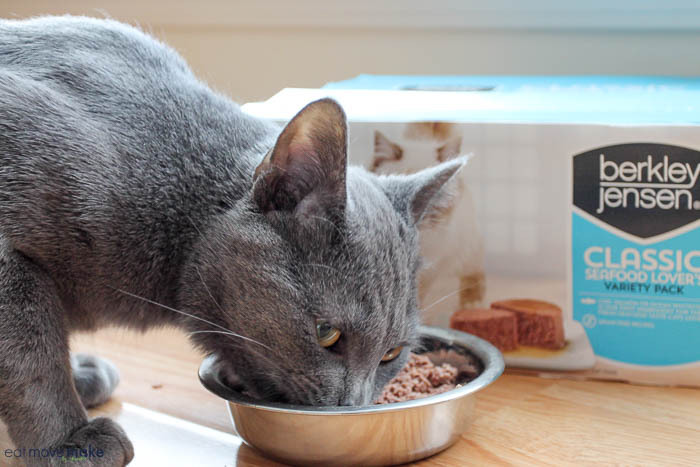 The Berkley Jensen Classic Seafood Lover’s Variety Pack uses the best cuts of fresh cod, salmon or ocean whitefish as the first ingredient to ensure cats get the important proteins and amino acids they need to thrive. And it’s very affordable! Finding food and accessories for my fur-babies at a great value is the only way I shop (and quite honestly, the only way I can afford to have so many cats). And look what else I found at BJ’s! 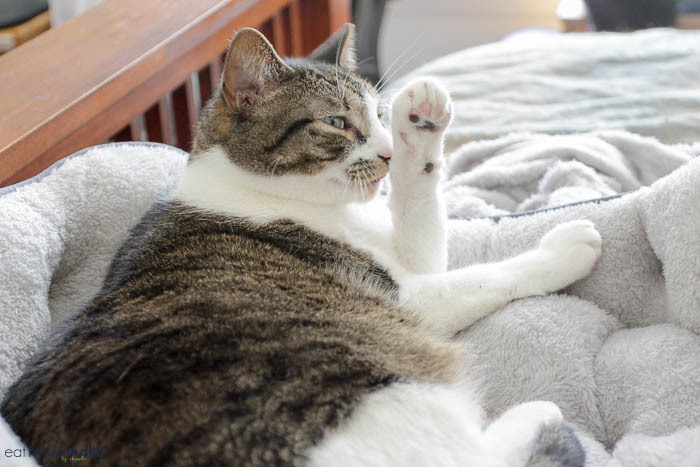 I’m telling you… BJ’s Wholesale Club has the best for your pets, and since it’s a one-stop shopping destination carrying a huge assortment of budget-friendly national and specialty pet food brands, it saves you time and money! Soooo, yeah, two pet beds went home with me. Pinot was the first on the scene as always. She started doing patty-pats on the plush insides immediately. Then Tia showed up and investigated the new smooshy things. Tia was comfy enough to take a bath. 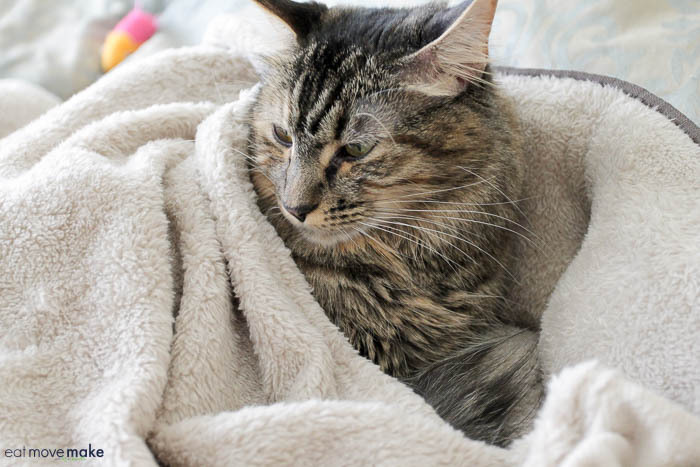 Pinot loves to be covered up, so the blankets that come with the pet beds (there’s a squeaky bone toy too) were perfect for tucking her in for an afternoon nap. 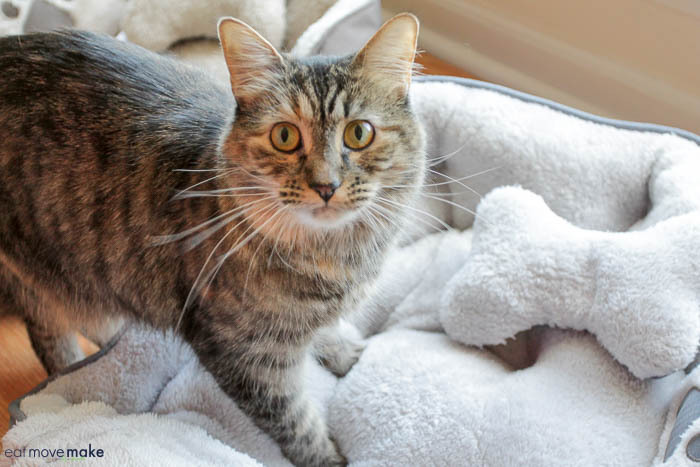 If you’re wondering where the last of the four cats is, so am I. Winnie was semi-feral when we adopted her so she’s an elusive one and spends a lot of time hiding, but I did spot her checking out the pet beds the day I brought them home. I suspect I’ll find her curled up in one of them eventually. I know I spoil my cats, but I can’t help it. 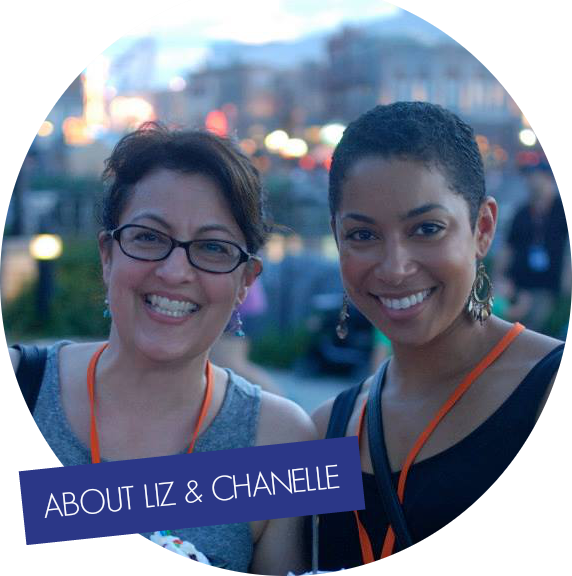 They’re so important to me, and I love them dearly! 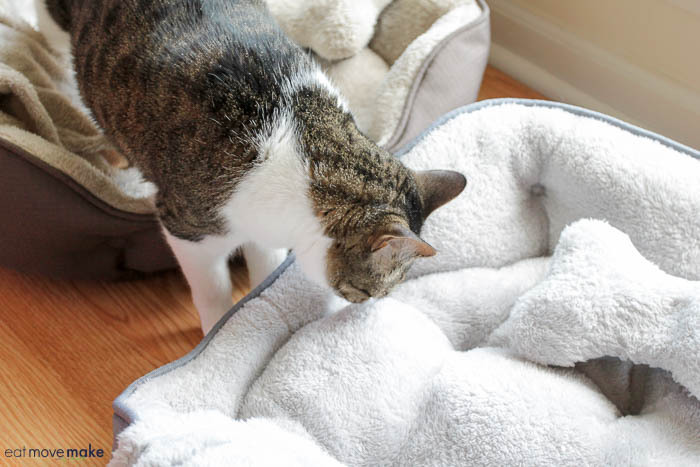 I’m glad I can find everything I need to take good care of them at BJ’s Wholesale Club at such an unbeatable value that I can afford to spoil them with treats (like these brand new beds). Only the best for my fur babies! 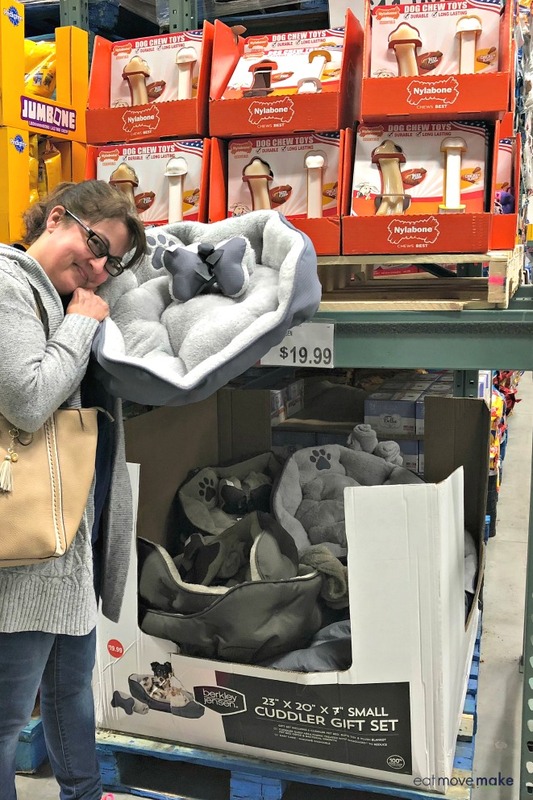 Real fur baby friends share real fur baby savings, which is why I’m sharing my refer-a-friend link for you to join BJ’s today and earn a $25 gift card! I love spoiling my cats, too. I like this pet bed. Very affordable. I sure wish I had a cat. My daughter has one though. These look like great products. I wish I had fur babies to spoil. Nope! Stupid allergies. My husband would love a cat. I don’t have any pets but if I did I would definitely spoil them. BJ’s is one of our go-to places when shopping. I love all of these tips! I’ll pass this along to my friends who just got a cat! Your fur babies are gorgeous! BJ’s is such a great place to shop. Every time I visit, I seem to find items that I never knew THEY would carry! We love spoiling our dog. Too bad we don’t have a BJ’s near us. Your cats are so beautiful. I love having pets and spoiling them too. What a sweet pet! We only have dogs but it is important to save money when you can! BJs has tons of affordable options. Those pet beds look so comfortable and what a great price. Our cat has been taking over the dog’s bed. I am sure she would love one of these. Next time I head to the US I will have to stop in at BJs. We’re always spoiling our pets and saving money on it would be great. We don’t have a BJs near us but I’ve visited them when I’ve been in the US and always find great deals. 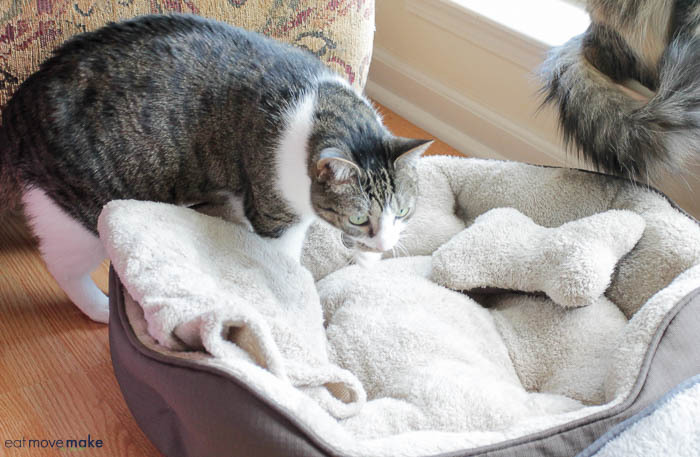 That pet bed looks so cozy! Deserving for any furbaby! My friend is always looking for ways to spoil her cats without spending too much – especially in the toy department. What a great way to spoil your fur babies. I love to spoil my fur baby as well. He gets lots of treats! BJ’s is a great place to shop! They seem to have everything! The place to shop for when you want to spoil your four-legged children! Spoiling our fur babies is what life’s all about! I think BJ’s would be the place to spoil them! My sister spoils her dog so much – she will love this! We’ll have to head to BJ’s wholesale! 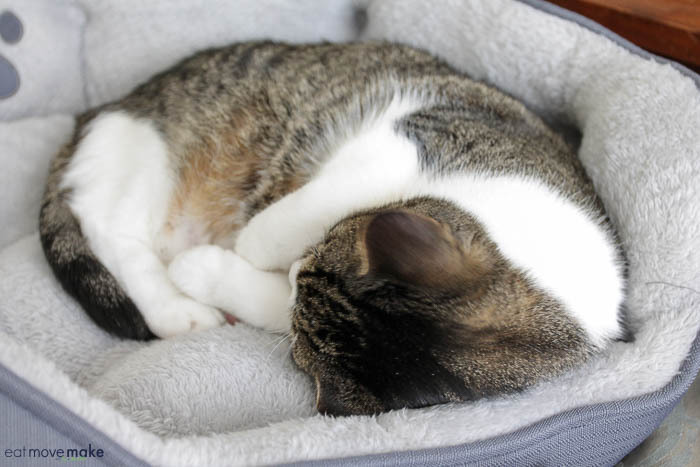 My cat adored her bed too. My dog got some new treats as well. I love this BJ’s brand, I use it for most of things. I need to keep it in mind for pet food!